As a result of years of extreme poverty, rural children in remote northern Mozambique suffer more hardship, disease, and abuse than almost any other children in the world today. 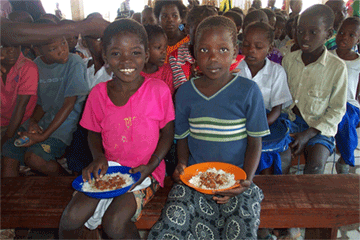 IMC’s program to feed hungry and marginalized children in and around the Pemba Base has expanded considerably since its inception. It includes hundreds of poor village children who receive a hot meal (usually beans and rice) every day, as well as countless babies and infants in the surrounding villages who receive powdered formula. 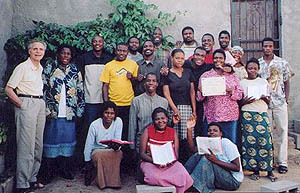 The number of rural churches in southern Malawi is growing rapidly. 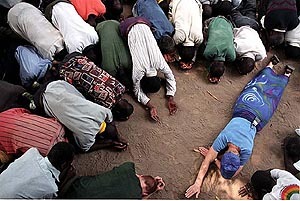 It is imperative that the new pastors of these churches receive regular training. Iris Ministries Canada has undertaken this need, now that the Lord has led a Canadian pastor and his wife to give leadership. 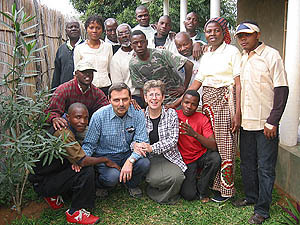 David and Joanna Morrison and their young family moved to Bangula in September 2003 to direct the new Bible school, and classes began two weeks later.